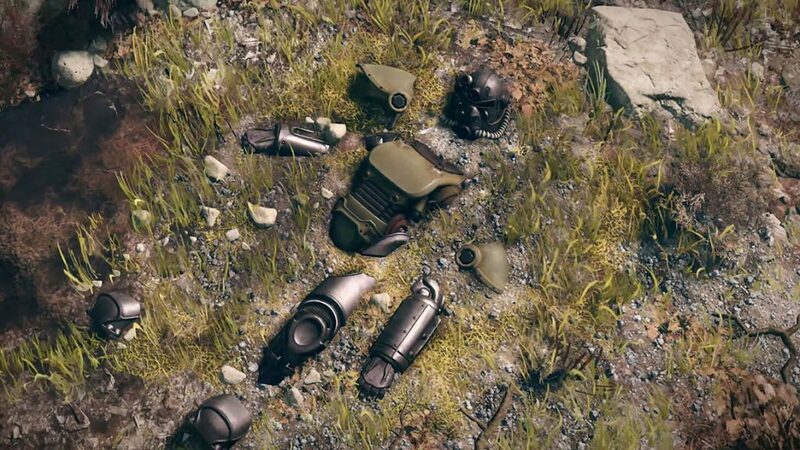 Bethesda has responded to recent rumors that they’re going to make Fallout 76 free-to-play. According to them, “there is no truth to this rumor.” Even the gaming store that people used to stoke the flames, EB Games Australia, denied that their stock of Fallout 76 was running out. They say that the game is still “an active product,” and that the rumors are categorically incorrect. Seemingly out of nowhere, rumors that Bethesda is planning to make Fallout 76 free-to-play started swirling around the Internet. Apparently, the whole thing began in Australia. Somebody allegedly went to an EB Games, a gaming store, and noticed that they seemed to lack FO76 in their stock. From there, the story took off. Just what Fallout 76 needed, another PR cataclysm. Needless to say, the rumors of going free-to-play provoked the ire of fans that have already been plenty burned by Fallout 76 as is. The worst part of the whole thing? Turns out, none of this is true. So, there you have it. It seems that there’s no reason to get upset or angry; Fallout 76 is not going to become free-to-play. Sure, Bethesda hasn’t exactly been handling the game well; what with the very quick price drops and all that. However, full-on free-to-play is not on the table at all.